Paget Silvester became a Health & Social Care trainer and assessor with IPS, having previously undertook training with the company when she was looking to become a nurse. 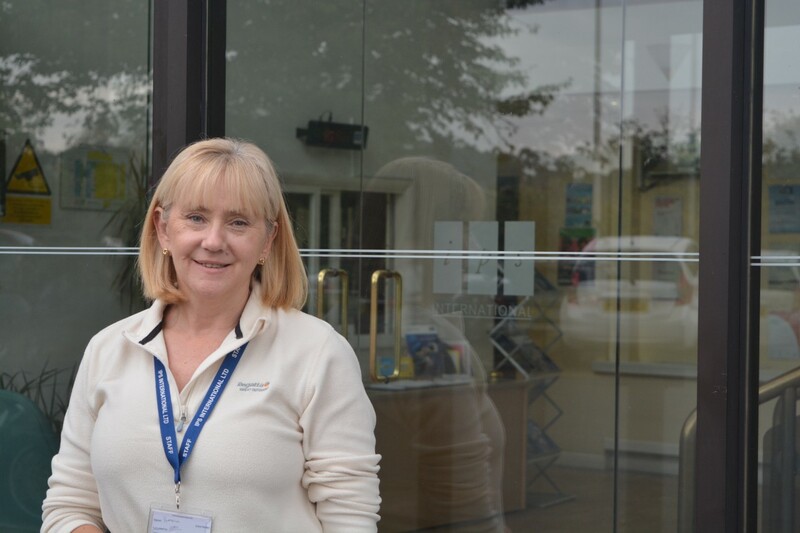 Paget was originally working as a Healthcare Assistant and found out about IPS International’s training programmes. She recollects, “I found out that they offered qualifications for apprenticeships and diplomas, and thought that was something that I’d really love to do. “I signed up to do a Level 3 Apprenticeship and having looked through the portfolio of what was involved in it I was so excited and thought it was great. I crave knowledge anyway, and to know that you were going to come out of the training having the skills to allow me to progress further was great. After undergoing her training, Paget saw there was an advertisement for a Trainer & Assessor role at IPS and joined in early 2016. “I love being a trainer. The part I really love is providing a teaching lesson to a group of people who are unsure of how they are going to cope with things. To be able to deliver that and engage them, and for them to walk away thinking they’ve learned something and can put that into practice – it is lovely.